9. Let Me Entertain You! 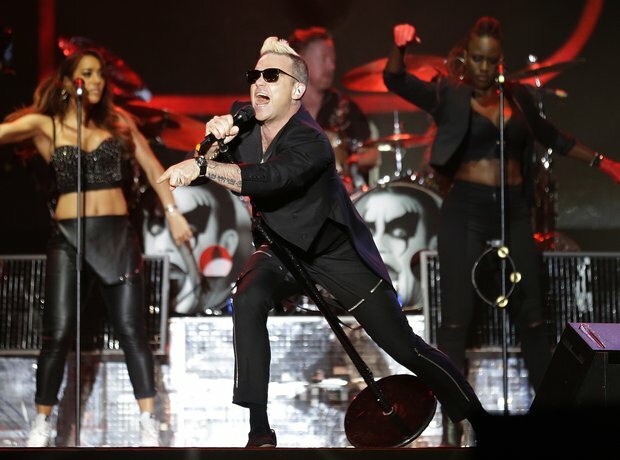 Robbie Williams performs his hits at Hard Rock Rising Music Festival in Barcelona.